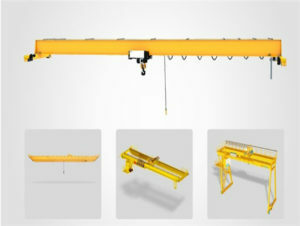 By the constant development and research of our company, Weihua overhead crane adopts many advanced technologies in product structure and design, so it has very simple working principle and operation methods. 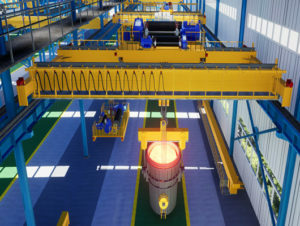 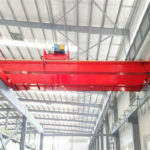 Generally speaking, a large number of the lifting equipment uses the overall processing with small structural deformation and high assembly precision. 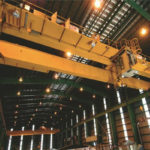 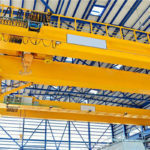 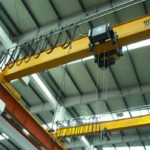 Owing to different demands of the crane market, there are 1 ton, 2 ton, 5ton, 40 ton, 50 ton, 100 ton overhead crane and other overhead bridge cranes of various tonnages. 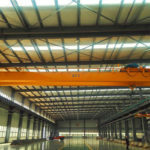 However, although the different cranes has various design standard, its site utilization rate is very high and operation range is wide. 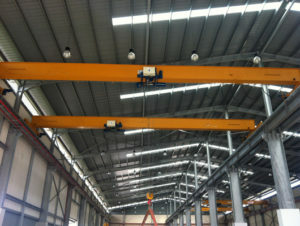 When the versatility is very strong, it is more popular than other cranes. 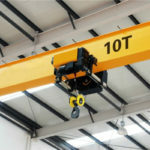 Every type’s part can perfectly match with the lifting equipment’s size. 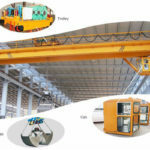 For example, the 1 ton overhead travelling crane can be widely in the factory, warehouse, small shop, port and many working sites, because it has the flexible operation and light weight. 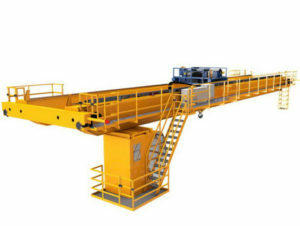 It belongs to the light duty overhead bridge crane, but it can still replace human labor to load and unload the a variety of materials. 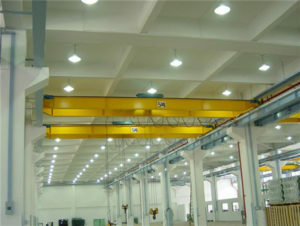 In addition, it can coordinate other products to operate the working process. 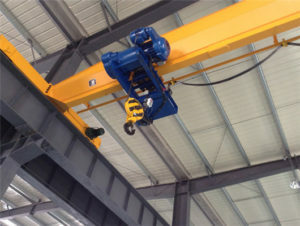 When you make it move from the one working site to two place, the 1t crane don’t need install any part and can be easy to reach the destination. 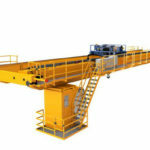 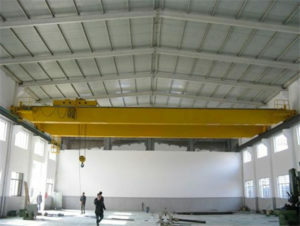 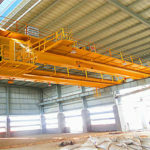 If you want to learn more other overhead bridge crane of tonnage, you can visit our other websites. 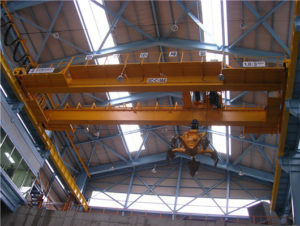 You will find out more surprises. 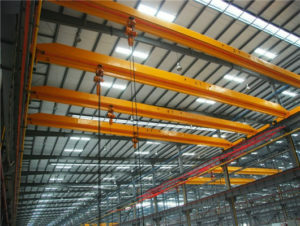 Any needs, please get in touch with Weihua .